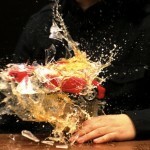 Shin Kiwoun, "Reality Test Take 2", 2010, HD Super Slow-motion Video. 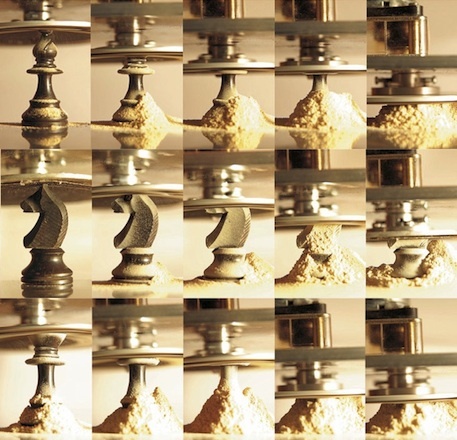 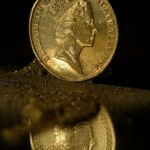 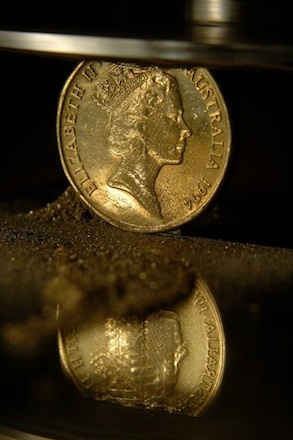 Shin Kiwoun, "Dis-illusion Coin Faces", 2007, Video. 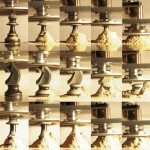 Shin Kiwoun, "Desire has No History : Chess", 2009, 2-channel video installation, full HD H.264 codec, 12minS. 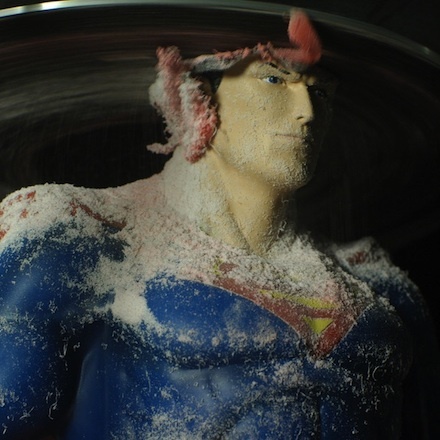 Shin Kiwoun, "Superman", 2009, 2-channel video installation, full HD H.264 codec. 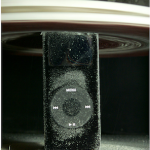 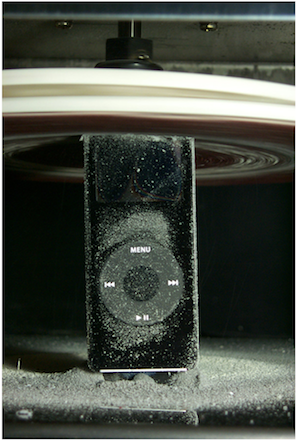 Shin Kiwoun, "20th Century Boy iPod", 2006, 2-channel video installation. 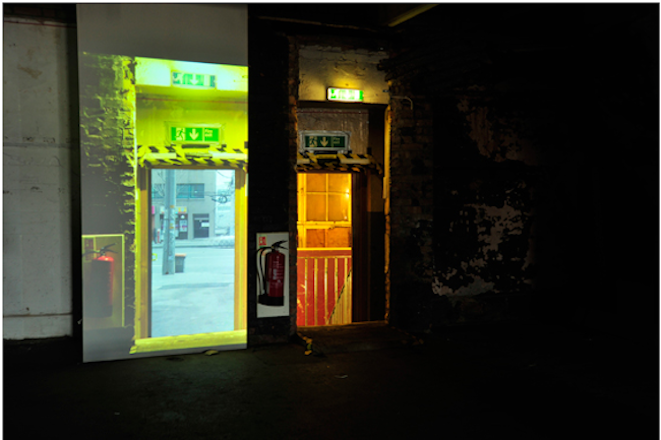 Shin Kiwoun, "Reality Test_Doors #1", 2012, 2-channel video installation. 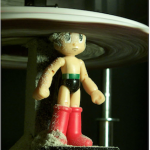 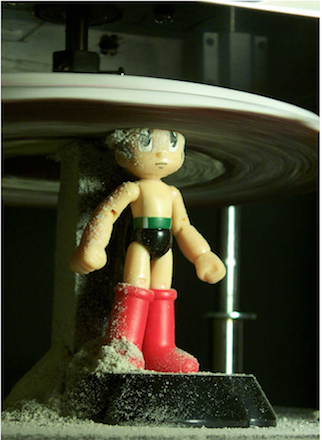 Shin Kiwoun, "Approach the Truth Astro Boy", 2006, Video installation. 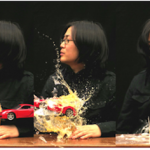 Shin Kiwoun, "Reality Test, take 2-3", 2010. 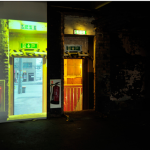 Video installation. 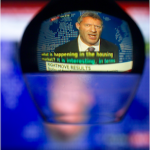 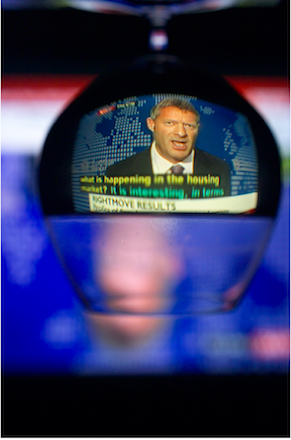 Shin Kiwoun, "Evaporation_News Becomes Entertainment", 2008, Video installation.